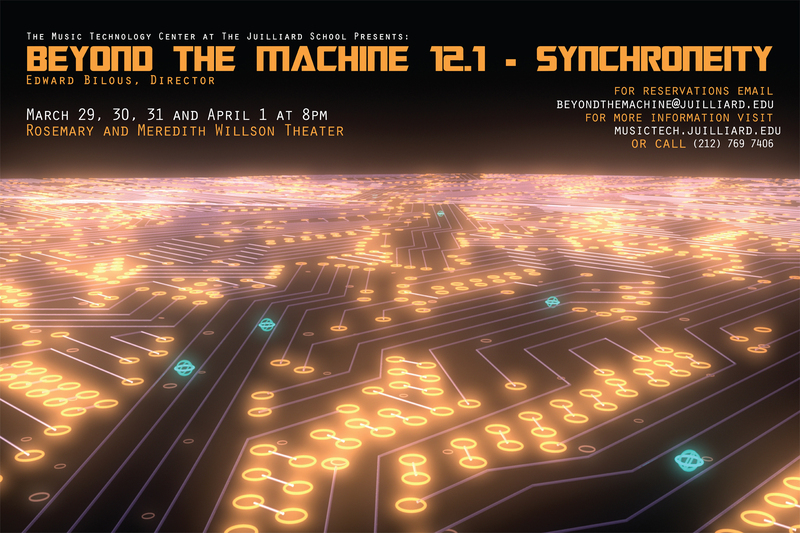 Beyond the Machine was a show performed by the Julliard Music Technology Center. The images created were to serve as title slide for the music and performances, as well as filler in between acts. 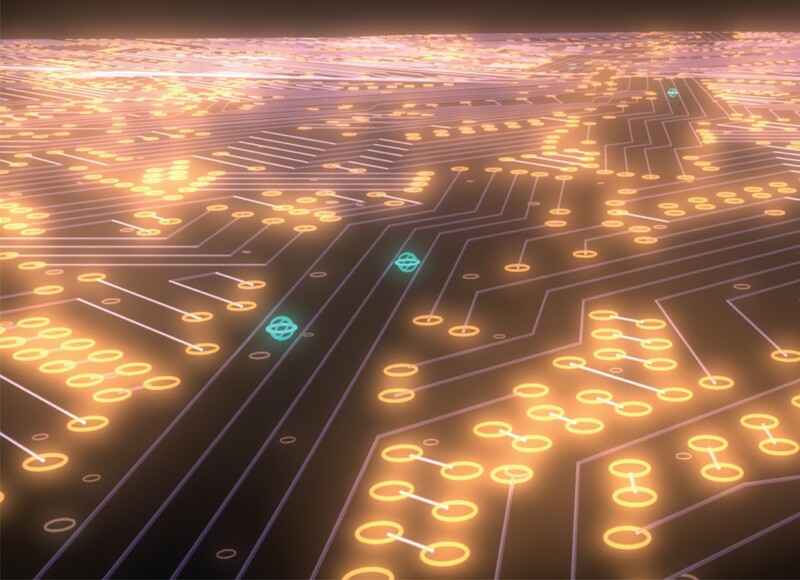 Unfortunately, the animations were cut after 45 min of animation had been created. 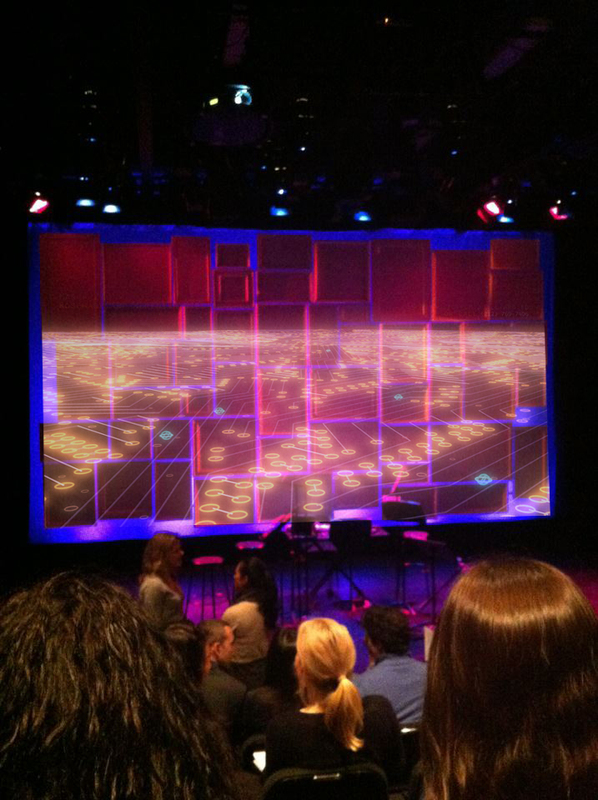 Images were created to serve a dual purpose, tie in the idea of technology and create a landscape for the performances. As the performance went on, movies transformed into the final image of the landscape. Poster created to advertise the performances. What the animations would have looked like if they had been projected onto the screens during the performance.